2016 may have been a bad year for politics, celebrities and gorilla memes, but it was a great year for movies. Even in the dark months of January and February, I had films like The Witch and Deadpool to keep me warm. Spring arrived with a bloom of superhero movies, some good (Captain America: Civil War), some unspeakably horrible… *cough, Batman vs. Superman. The summer brought fun-in-the-sun family films; Finding Dory, Pete’s Dragon, and what I can only assume is the heartwarming romantic comedy that is Mike and Dave Need Wedding Dates. Fall delivered understated dramas; Moonlight, Arrival, Manchester by the Sea. And Winter was ruled by Star Wars. Star Wars will rule Winter from now until the end of time. Films I missed but wished I had seen before our deadline include; Manchester by the Sea, Hell or High Water, Paterson, Indignation, Certain Women, The Dark Horse, Edge of Seventeen and that O.J. Documentary everyone’s been raving about. I’ll get to those films eventually, until then, here’s what I did see and enjoyed in 2016. On August 1, 1966, Charles Whitman killed 16 people and wounded another 30, firing from the top floor of the University of Texas Tower. 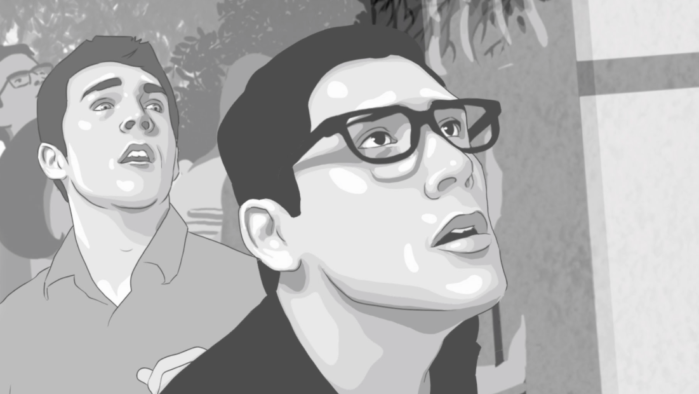 Fifty years later, the survivors and witnesses recall their experiences in Keith Maitland’s animated documentary Tower, a harrowing story told through beautiful rotoscope animation. Additionally, Maitland makes the unique decision of having actors recreate the recollections of survivors, only to reveal the actual survivors (in live action) at the end of the film. The results are as engrossing as they are affecting. Anthony Weiner is one of the must frustrating politicians of the modern era. Bleeding with passion on the congress floor–like something out of Mr. Smith Goes to Washington–for whatever reason, Weiner couldn’t keep ‘lil Anthony in his pants. The documentary Weiner isn’t even about Weiner’s initial sexting scandal, it’s about his 2013 campaign for NYC mayor. The crazy part is that ANOTHER sexting scandal happened anyways! The filmmakers weren’t even planning on that, it just happened! What follows is a grueling display of a man’s life in free fall. Frustrating yet fascinating. Zombie movies need to move briskly. They need to escalate constantly because every minute there are more zombies. Characters need to find shelter and food because every minute there is less and less. Characters must make life-changing decisions in the blink of an eye. 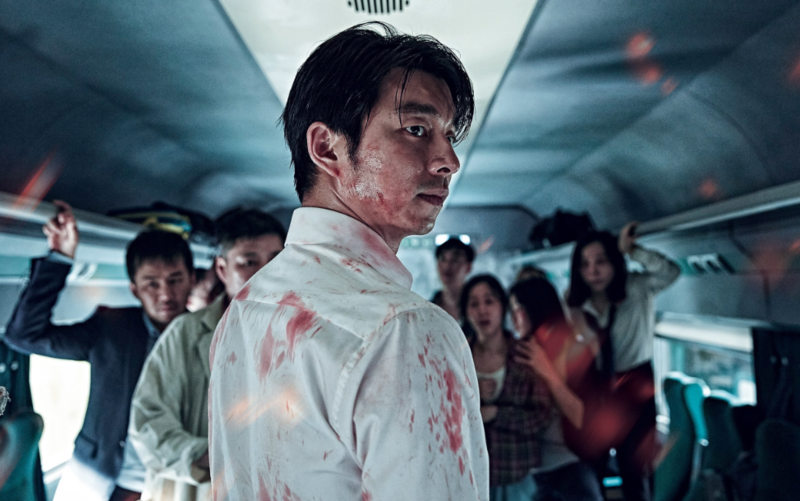 Train to Busan does all of this and it’s one hell of a ride. The Nice Guys is the best 1980s buddy cop movie not made in the 1980s and set in the 1970s. Shane Black perfected the genre in 1987 with his script for Lethal Weapon, so if anyone can make it work in 2016, it’s Shane Black. 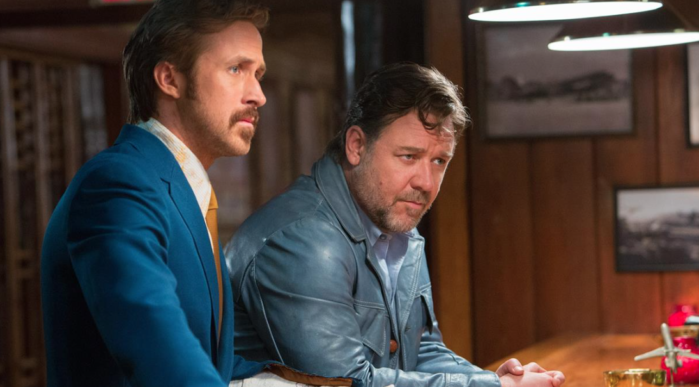 The Nice Guys is the funniest movie of the year and features some of the best performances of Ryan Gosling and Russell Crowe’s career. Gosling shows he has a gift for comedy as bumbling P.I. Holland March and Crowe is equally entertaining as no-nonsense enforcer Jackson Healy. In a perfect world, this would be a blockbuster franchise. It’s funny, my initial reaction after watching Everybody Wants Some!! was of disappointment. “You call that an ending?” I proclaimed, finger raised. Then I realized I was disappointed because I didn’t want the film to end. Richard Linklater seamlessly eased me into his world with retro tunes and casual dialogue, I often forgot I was watching a movie. Many moments are stuck with me. One character who struck a chord was Willoughby (Wyatt Russell), an easygoing dude who pretends to be a college student so he can keep partying and play baseball. This is highlighted by Willoughby’s affinity for The Twilight Zone which features the episode “A Stop at Willoughby” about a man desperate to travel back to his past. It really gets me thinking if I could go back and relive my college years. At least I can do this vicariously through Richard Linklater. What a beautifully simple yet emotionally complex work of art. 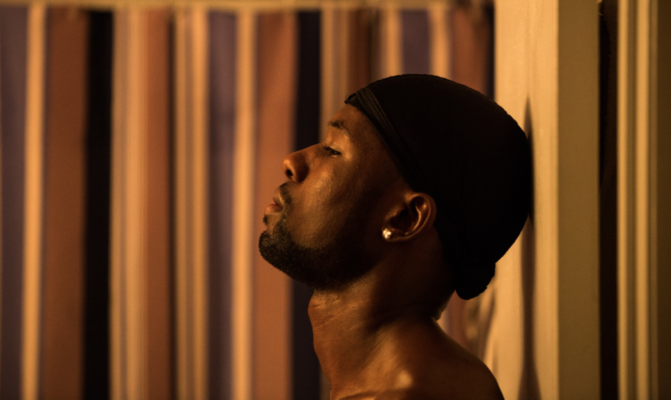 Barry Jenkins’ Moonlight is not only the most visually stunning film of the year, it has the best soundtrack, acting, and purpose. Despite being split into three different time periods I never felt detached from Chiron’s struggles as a gay man growing up with few opportunities and fewer outlets to express himself. This is a film you’ll be watching and reading about in college classes and “Best of” lists for years to come. Tickled is like going down a rabbit hole. It seems fun at first, but the further you go, the darker it gets. 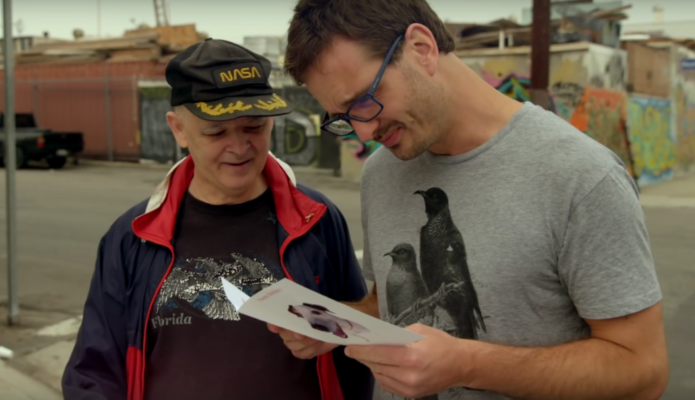 What starts as a playful article by New Zealand journalist David Farrier about the ridiculous world of competitive tickling, descends into a seamy underworld, where young men are lured into a cruel industry and viciously blackmailed so they can’t leave. “What entity is keeping these men from leaving?” “Where is all this dirty money coming from?” David Farrier and filmmaker Dylan Reeve explore this and more in Tickled, one of the most bizarre yet engaging documentaries you’ll ever see. It feels silly to have a goofy superhero blockbuster so high on my list, but let me explain. I was done with Marvel before this film. Not that any of their recent films had been bad, quite the contrary. 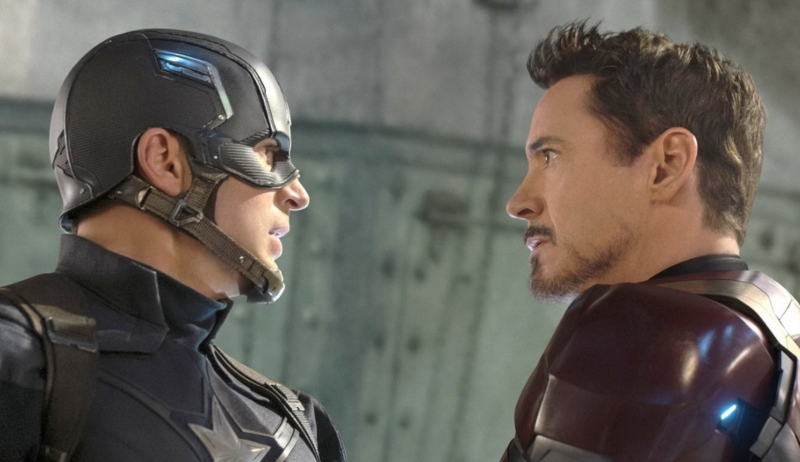 Since 2008, Marvel has kept a surprising streak of making perfectly okay films. Then Civil War came out and my passion for men in tights was reignited. How refreshing to watch a superhero plot I can not only understand but discuss afterward. “If superheroes were real, would you want them to be independent or work for the government?” Frankly, I don’t know. I also can’t believe a movie with so many characters is able to give every one of those characters an arc and a moment to shine. Polish it off with good jokes and better action and you have the best Marvel film since Spider-Man 2. How could you not want to watch a film about a former goth turned nun? Little Sister was for me 2016’s biggest surprise. 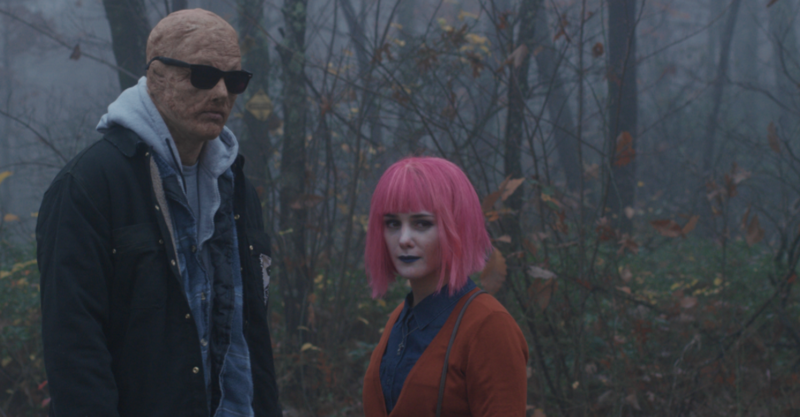 A dark comedy from writer/director Zach Clark, Little Sister is a funny, sad, and thought-provoking story about deciding what you want out of life. Set in 2008, Colleen (Addison Timlin) leaves her sisterhood to visit her brother Jacob (Keith Poulson), who has returned from Iraq horribly deformed. While home, Colleen has to deal with her manipulative mother Joani (Ally Sheedy in an Oscar-worthy performance) and the temptation to return to her former life as a goth slacker. My favorite moments of the film are Colleen bonding with Jacob through their morbid sense of humor. It’s one of the best coming-of-age films I’ve seen in years. You can rent it on Amazon for $3.99. Go watch it now! You won’t regret it. I watched Hunt for the Wilderpeople for the second time recently and couldn’t believe how much I still loved it. It’s so rare for a film to be so funny and yet so sad, heartwarming, and artistic all at the same time. Taika Waititi has all the visual flare of Wes Anderson with the all the razor sharp wit of Edgar Wright. Sam Neill gives the best performance of his career as disgruntled bushman Uncle Hec. 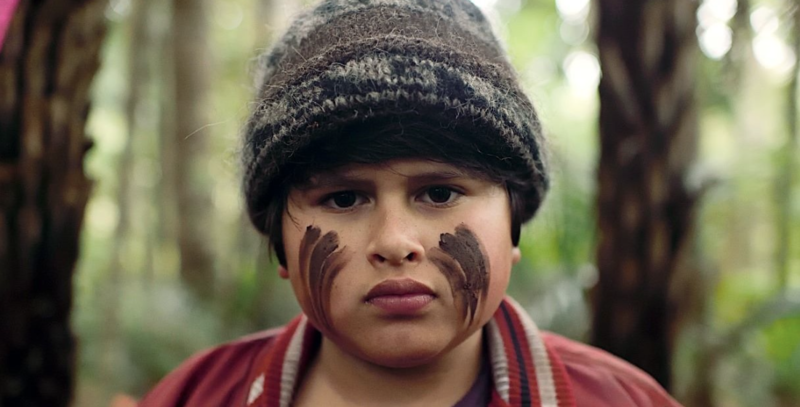 Julian Dennison is effortlessly funny as the foul-mouthed Ricky Baker. It’s a complete film in every sense of the word. I wouldn’t change a thing. Not to mention Hunt for the Wilderpeople has my favorite scene of the year.